George Quintero has developed hundreds of collegiate and professional players throughout his career. GQ leads our Elite Skills training sessions and offers a creative approach to developing young athletes. 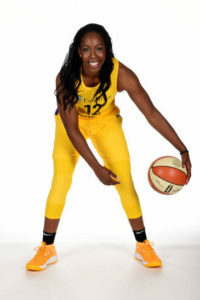 GQ partners with WNBA All-Star Chelsea Gray who provides sensational insight to the professional game. 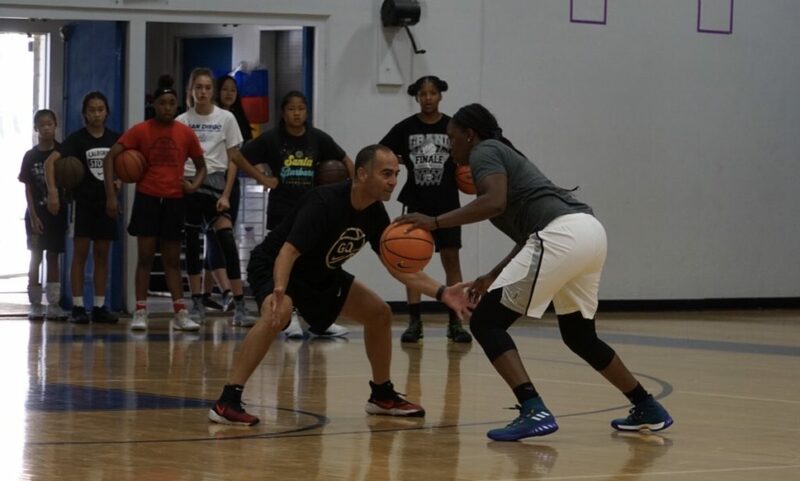 Advanced specialized basketball instruction, Pro Level ball handling, off the dribble and perimeter shooting, Unstoppable Offensive moves and multiple ways to slash into the lane and score! Register below to reserve your spot!